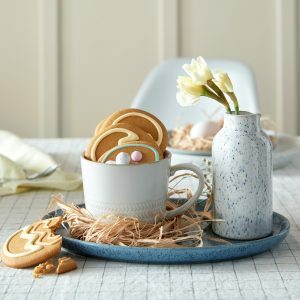 Denby Spring Event is here. Get an amazing up to 50% off RRP when perfect. See in-store for more details.